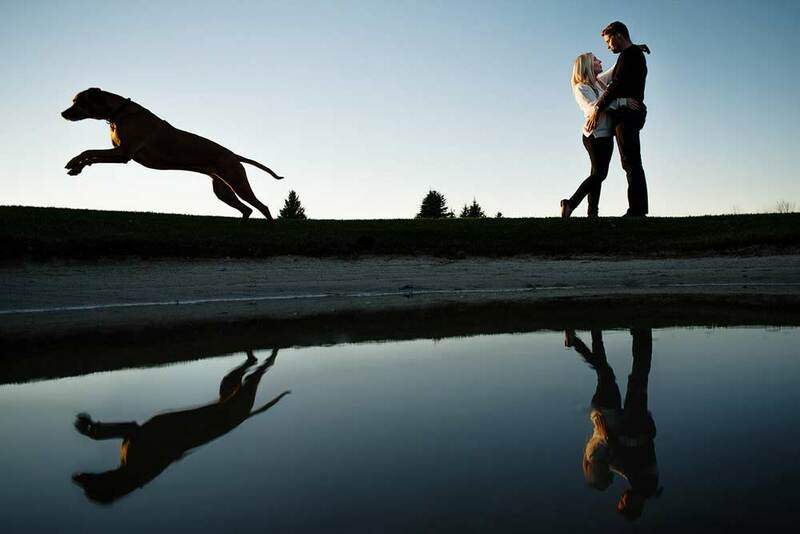 An engagement portrait session will produce the most meaningful photographs ever taken of you and your partner. 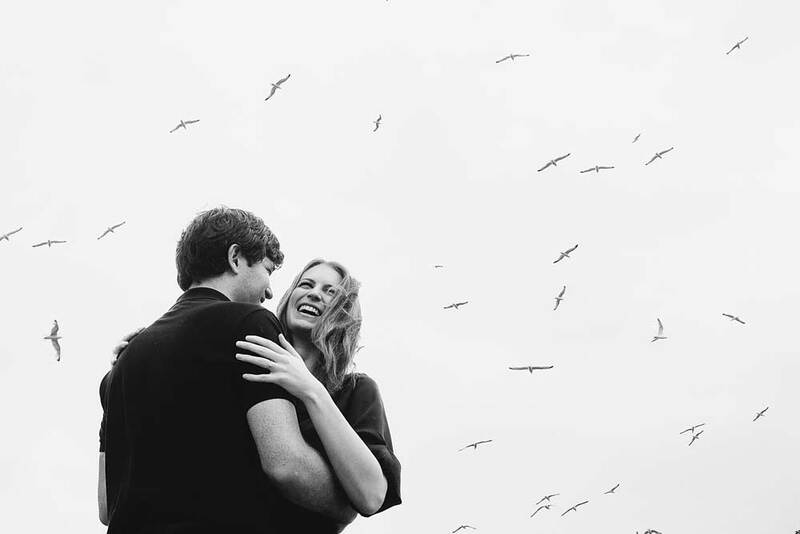 Before you transition to a married couple, take this opportunity to create artwork that captures what you love most about each other right now. Whenever you view it, you’ll be brought back to what it was that drew you together, and why you fell in love. Please take a moment to look through our portfolio below! The Union Eleven Portrait Experience is so much more than a simple photoshoot. Our goal is create artwork that makes you feel something every time you see it. In order to do this we need to spend some time to get to know you! Below you'll find a brief outline of your journey towards creating some of the most meaningful artwork you'll ever own. 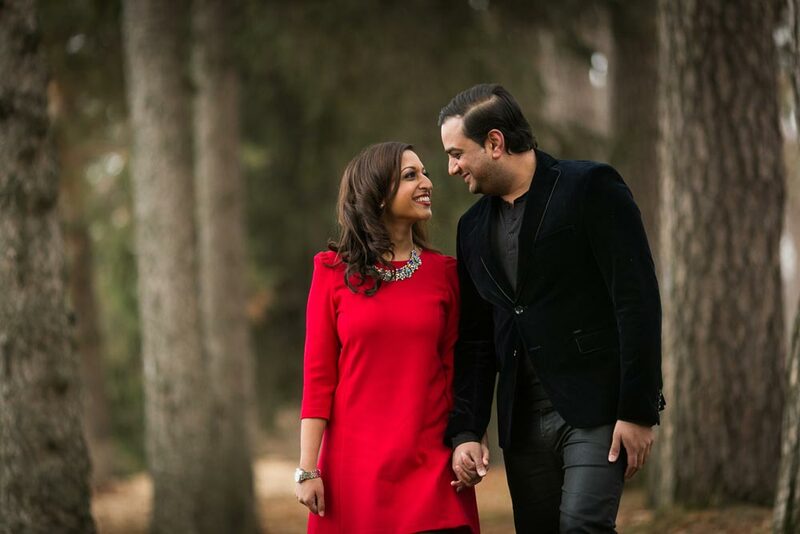 A portrait experience with us is an opportunity for you and your partner to discover and celebrate what it is that you love most about one another. 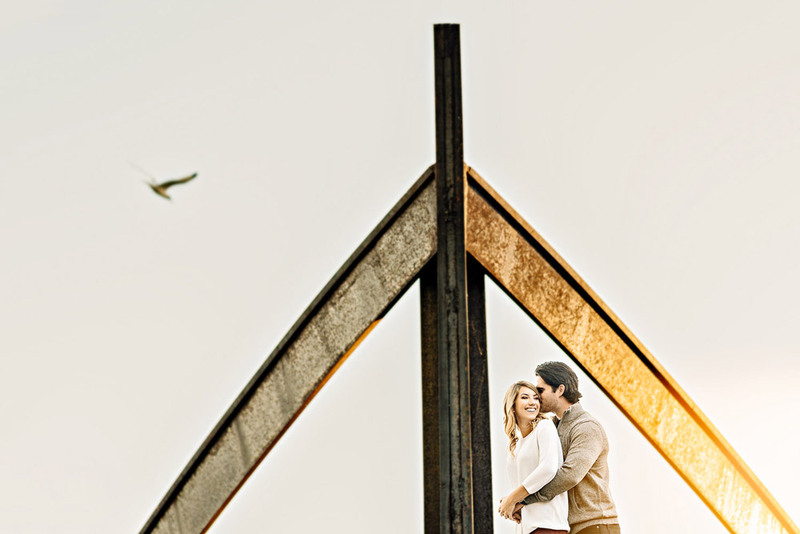 Over the phone, we’ll explore what makes your partner so special, so we know what to focus on during the shoot. 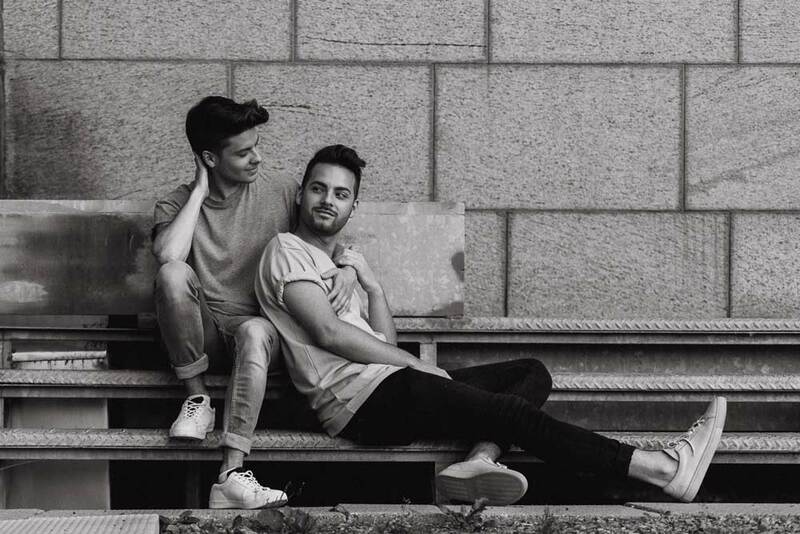 This is when we take all the information that you shared about each other and use it to create photographs that you’ll feel a deep emotional connection with. The sessions are relaxed and enjoyable, allowing your true personalities to shine. This is the most exciting part of the portrait experience! You'll sit down with us at our studio for a cinematic reveal of your photographs. With our help, you’ll select your favourites and together we’ll design timeless pieces of artwork for you to display proudly in your home. 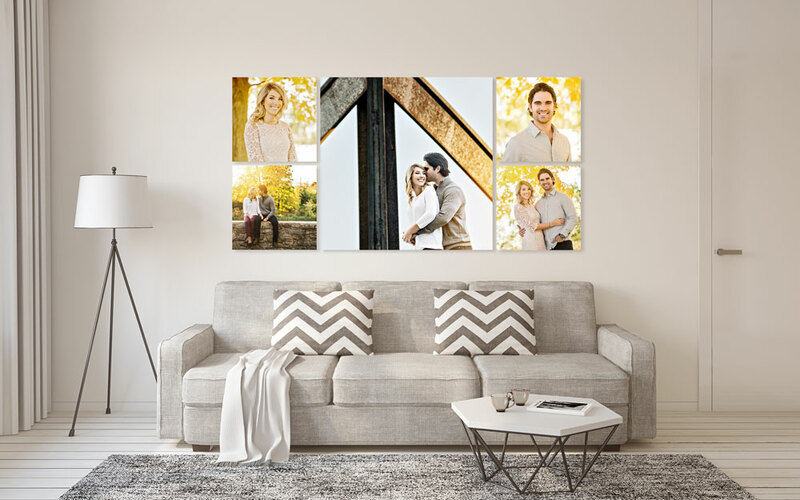 The photographs that you’ve chosen to display in your home will be an everyday reminder of what you love most in your partner, what makes them special, and just how much they love you. Wall Art is the best way to give life to your precious photographs. Proudly display them in your home where they can be enjoyed every day! Let them greet you when you wake up in the morning, get home from work, and relax in your living room. We offer Wall Art in two finishes: premium hand crafted canvas, and a modern high-gloss acrylic. With the help of our Design Consultants, we'll make sure that you select the finish that best suits your home. Here's an example of our favourite living room or bedroom collection. This piece commands the attention of anyone who enters the room. It's stunning in person. 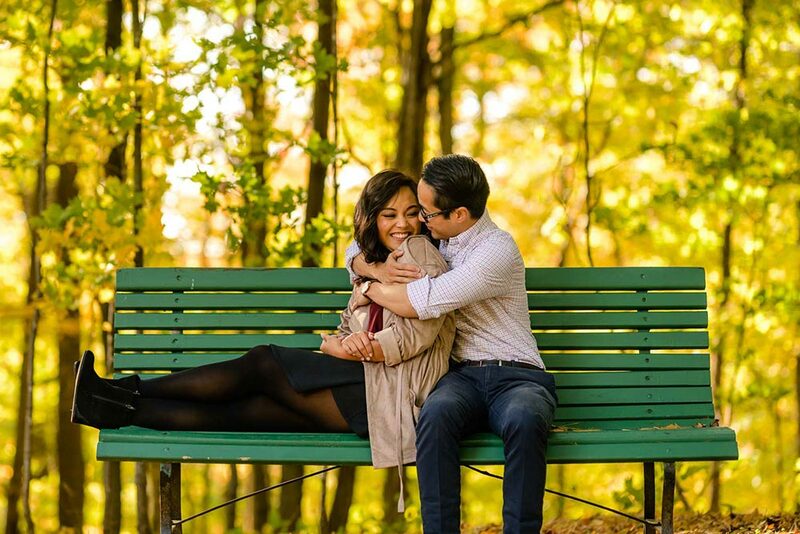 An Engagement Album will become one of your most prized possessions. Leave it open to your favourite page and display it in your home for everyone to enjoy. We can also design your album to double as the signing book for your wedding reception. We leave plenty of white space around the photographs for your guests to write in. This not only looks great, but adds sentimental value. 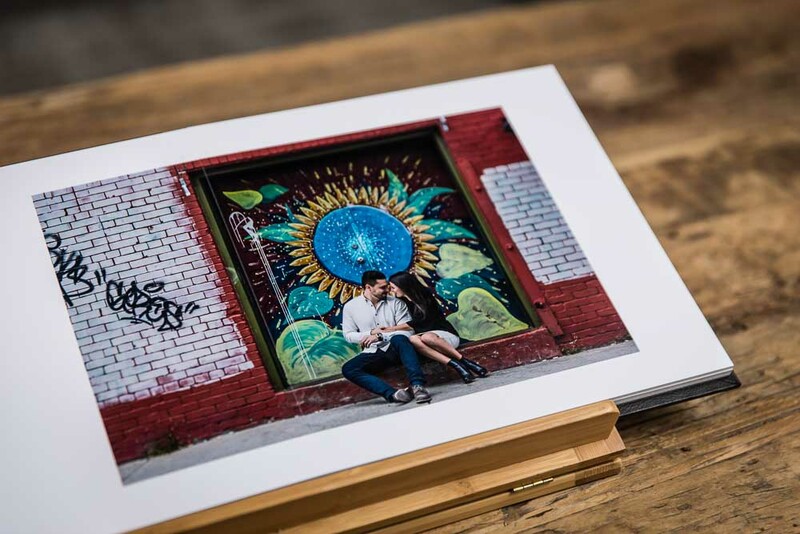 Our albums are made from luxurious high quality materials, and are printed on archival quality paper. This means your photographs will remain vivid and beautiful for generations. Every album is custom designed with your input to make sure it looks perfect. You'll love customizing your own unique cover to match your personal style. Portrait Box's are a perfect way to enjoy your favourite photographs that aren't being displayed as Wall Art. Each photo is professionally printed with a 2" matte. Enjoy the freedom of spreading your photos around areas of your house where they'll be enjoyed the most. Change things up whenever you like, or gift them to friends and family!